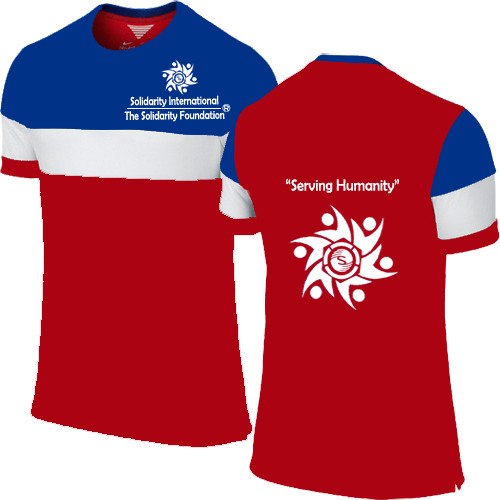 Solidarity International Australia is an international philanthropic organization with large network of members and volunteers worldwide. It supports and develops international humanitarian programs that serve people in need. With the dedication and work of members and volunteers SI Australia is able to improve thousands of lives through our high-impact initiatives. 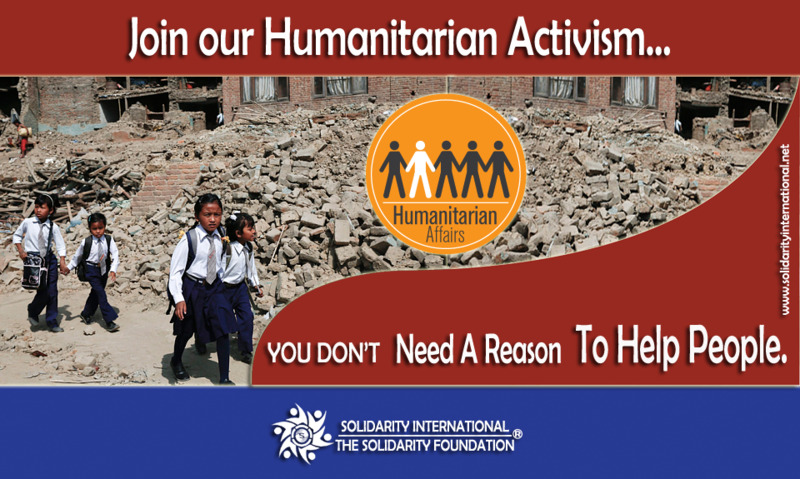 SI Australia is a national council of Solidarity International, the global coalition against poverty & inequality with its headquarters in Kathmandu & national council in few countries of Africa, Asia, Europe, Latin America, Middle East, North America and Oceania.